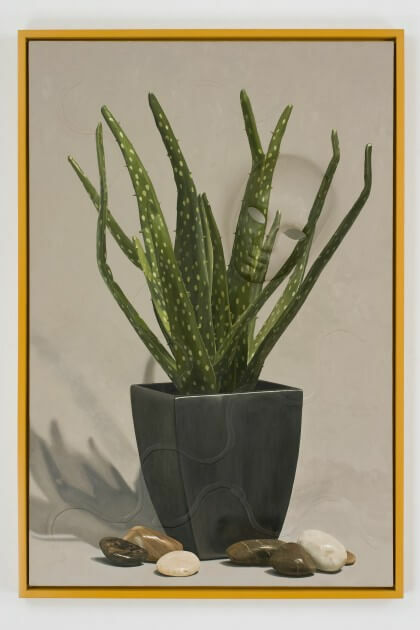 Swiss Institute is pleased to present the first solo exhibition of New York-based painter Greg Parma Smith. The exhibition features a group of paintings, installed as a series, that wryly play with the differences between painting and generic design. Smith’s work examines the interstice where design objects from places such as Pier 1 Imports imitate culturally specific products. 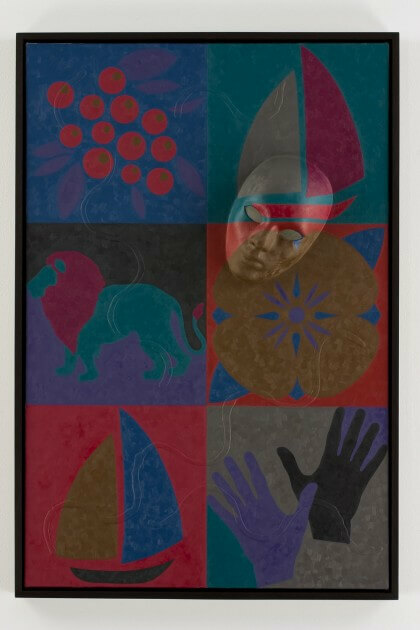 Smith’s paintings are derived from his caricature of the decorative and the commonplace. 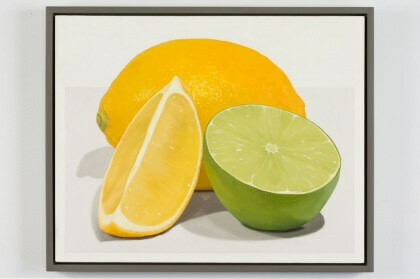 The contents of the works–a houseplant, a beach towel, and a lemon-lime, for example-are deliberately spare as to make visible the mechanics of their making. Through a process of framing, outlining, flattening and layering, the artist re-appropriates mass produced design to provoke a formal examination of surface. 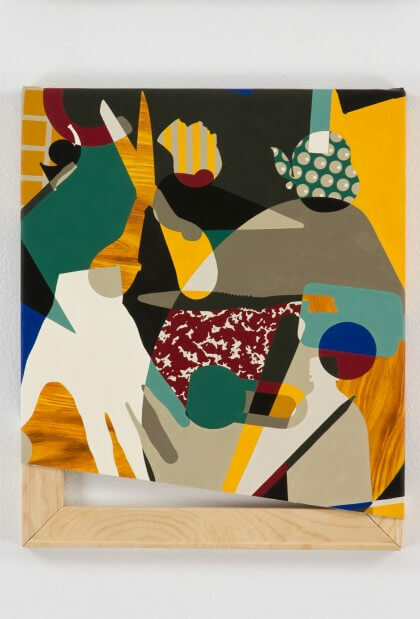 Greg Parma Smith (born 1983), a Swiss-American artist, lives and works in New York. He received his MFA from Columbia University in 2007. 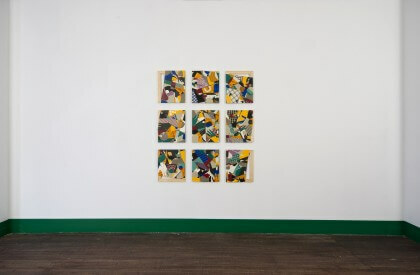 Group exhibitions include A Great Delicacy, Taylor de Cordoba Gallery and Desired Constellations, Daniel Reich Gallery.